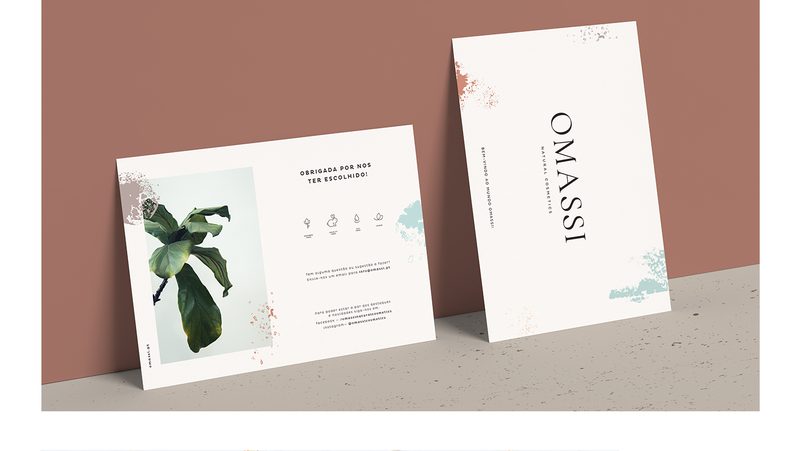 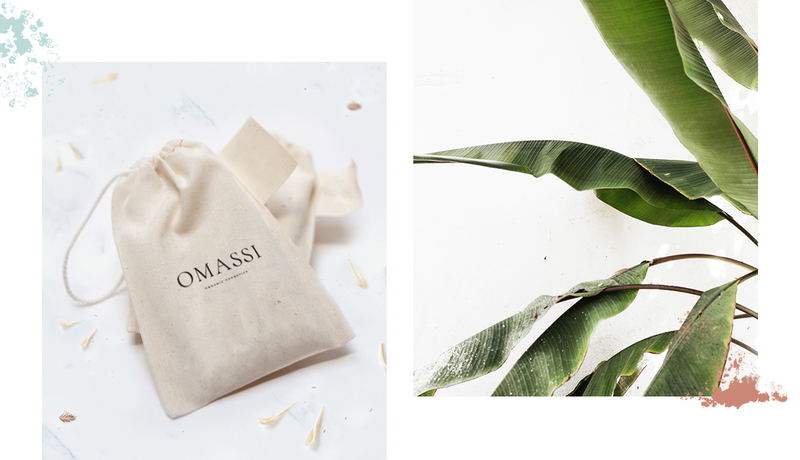 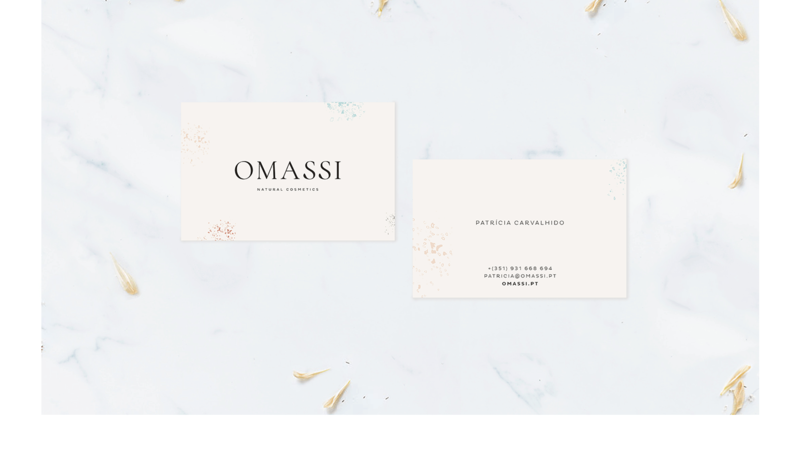 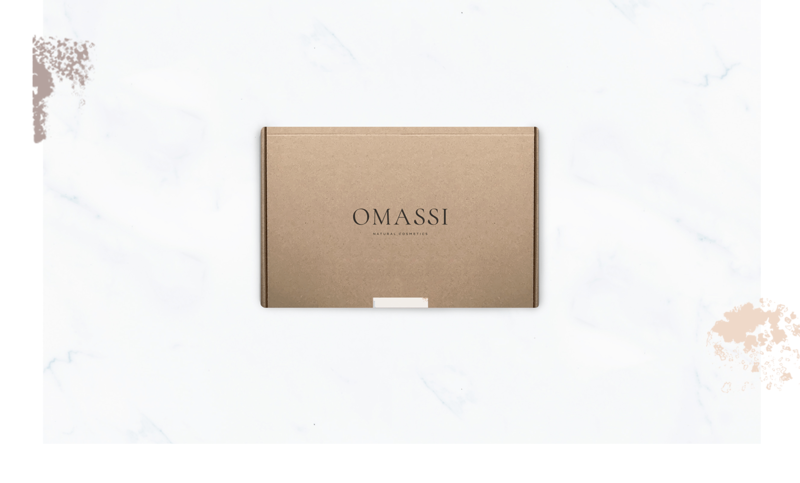 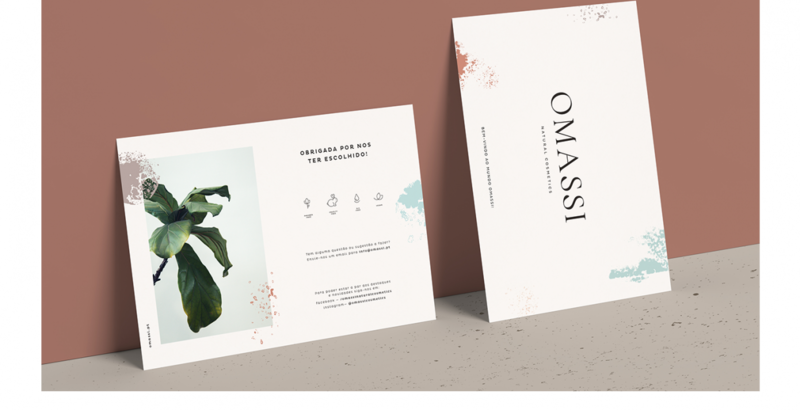 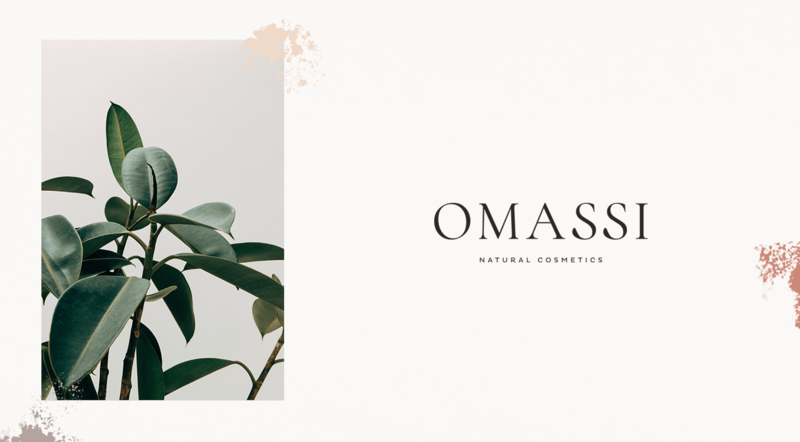 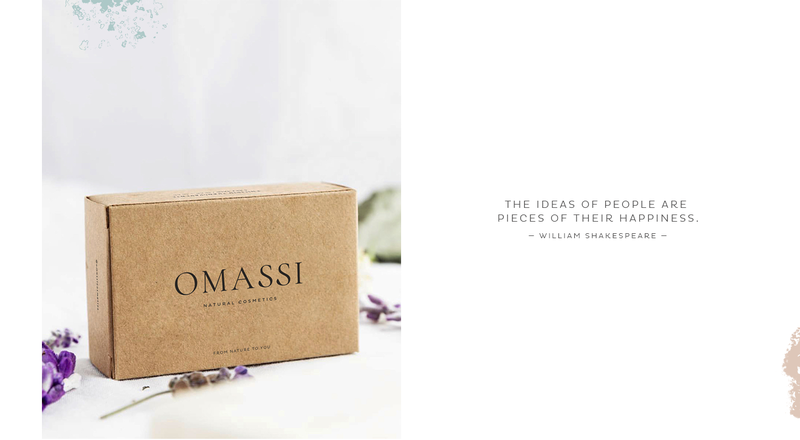 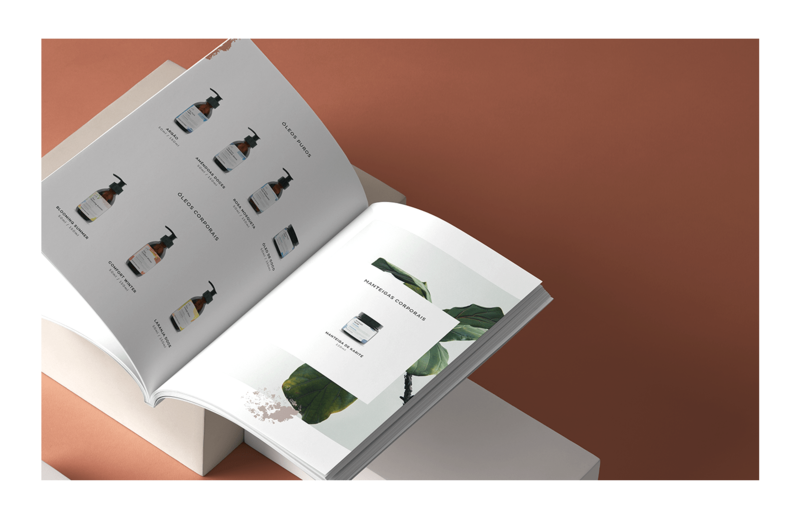 327 Creative Studio designed Omassi – a natural cosmetics brand that provides a careful selection of products for all who wish to harness the power of nature on their skin. 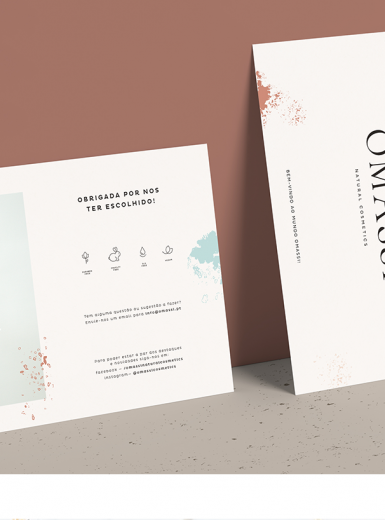 Based on this universe, and aiming to transpose it to its visual identity, our references were the exploration of manual painting techniques in order to develop graphic elements with the aim of conveying the connection between nature and organic shapes. 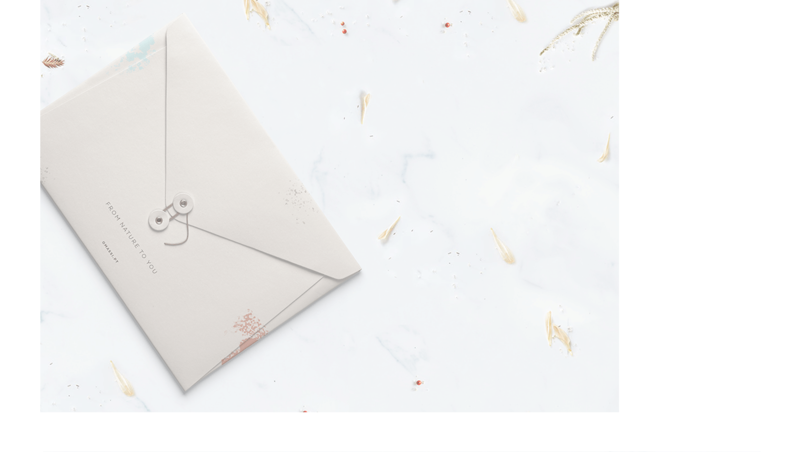 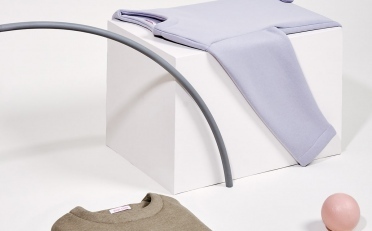 Reflecting the brand’s elegance and purity, we employed a pastel color palette in the creation of a set of shapes using sponge stamp technique, that reflects the gentle and the power of the ingredients used on its products.